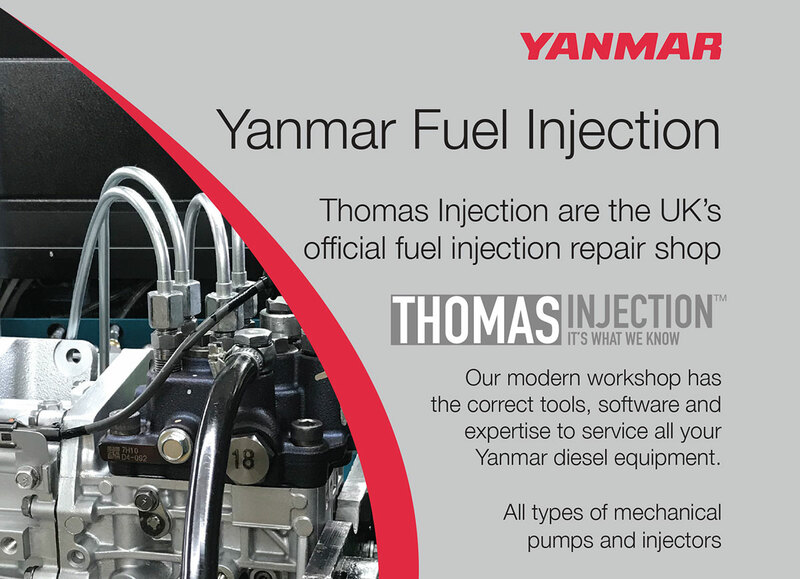 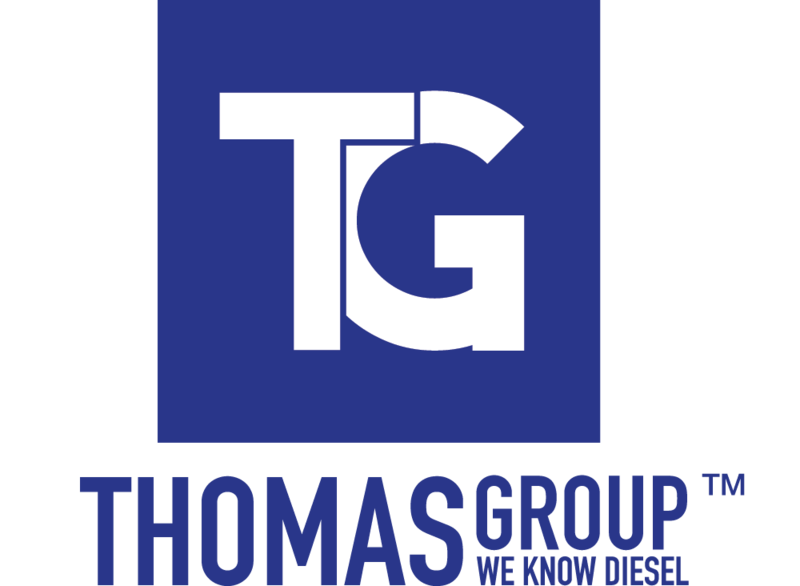 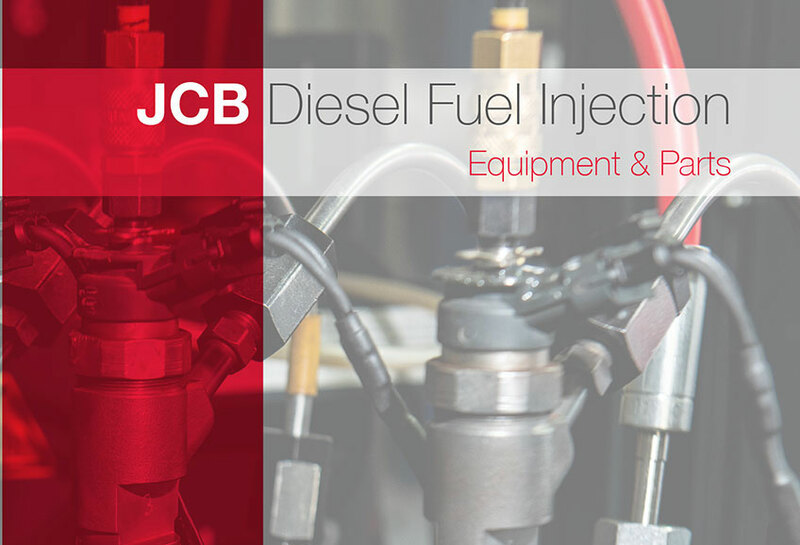 Thomas Injection are the UK's official fuel injection repair shop for Yanmar. 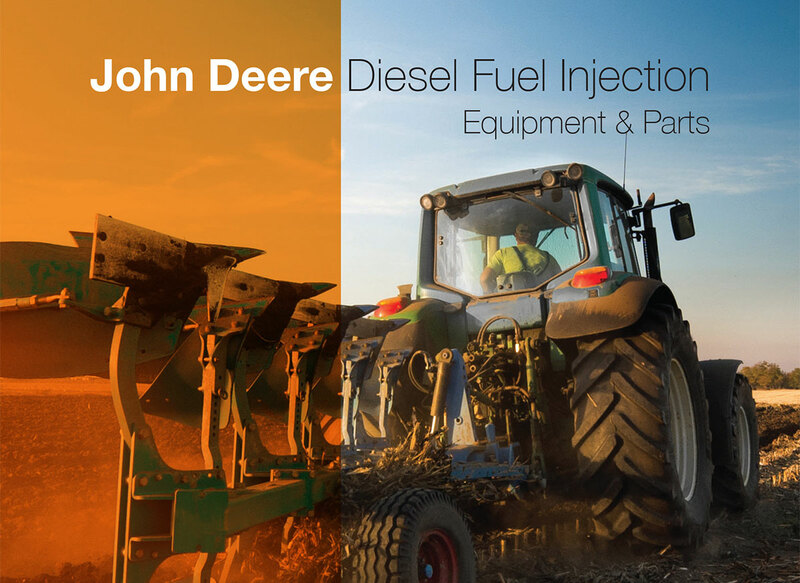 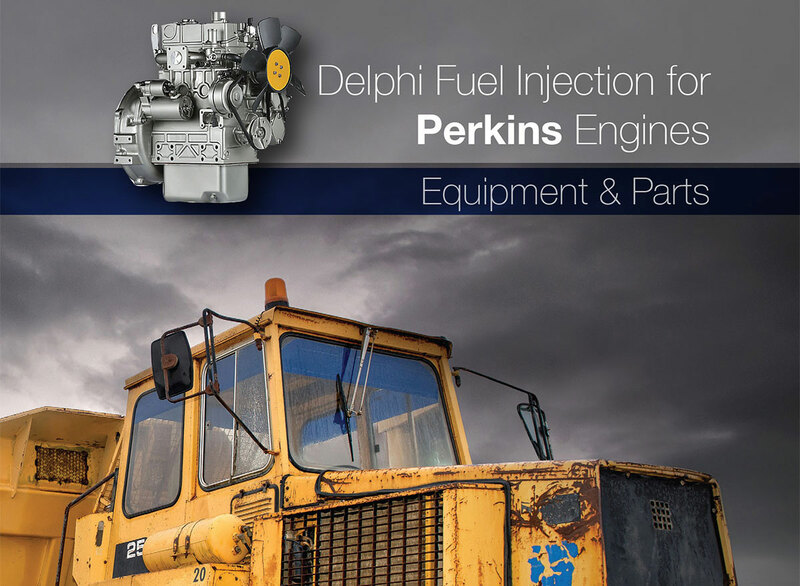 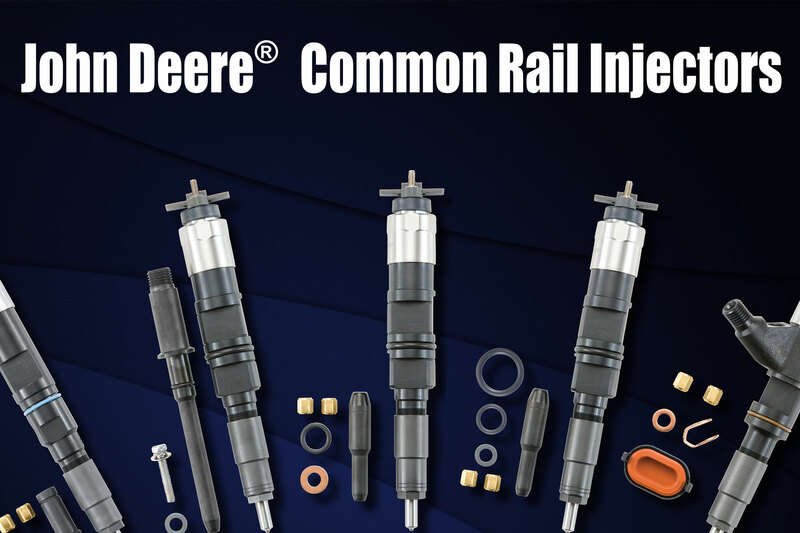 Thomas Reman offers 18 Remanufactured Common Rail Injectors for the 4.5L , 6.8L, 8.1L, and 9.0L, John Deere engine platforms. 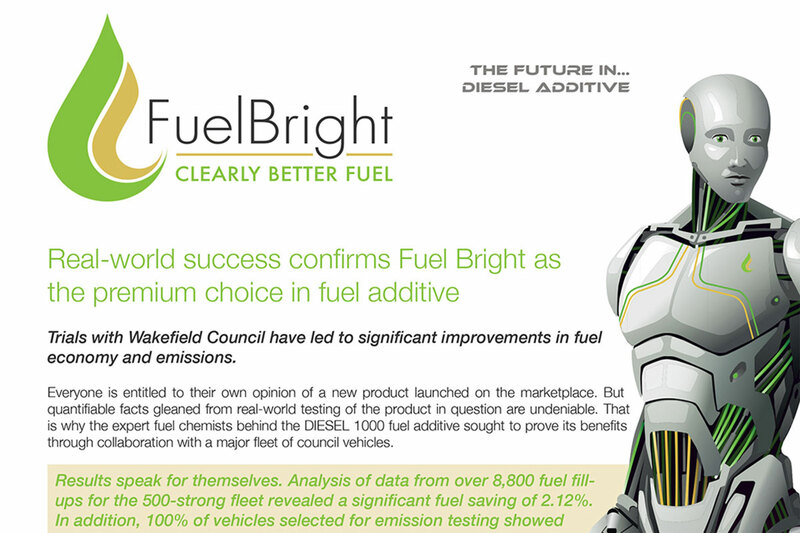 Trials with Wakefield Council have led to significant improvements in fuel economy and emissions. 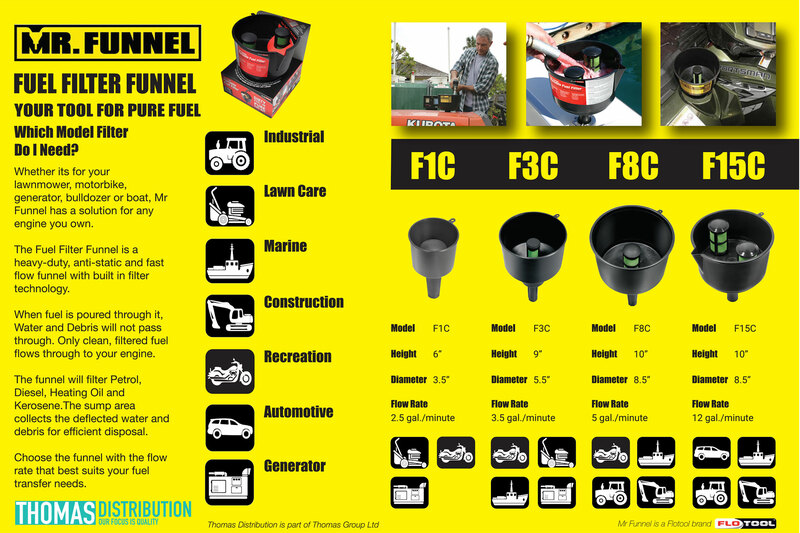 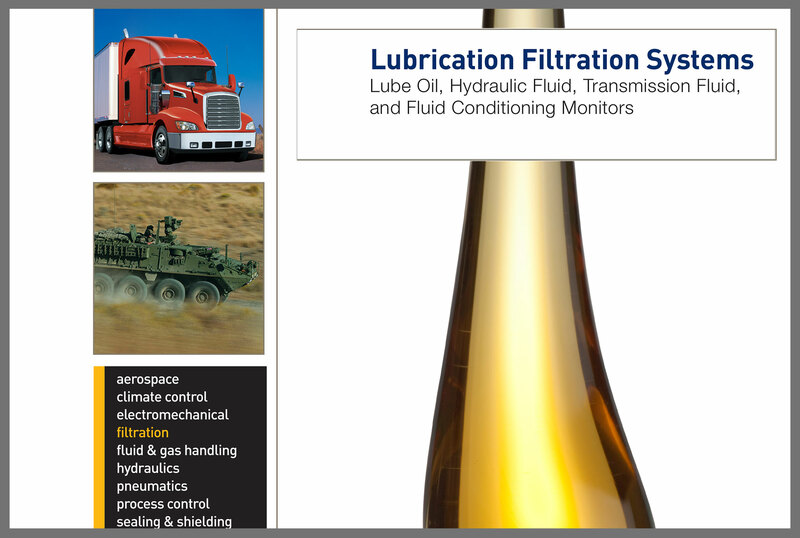 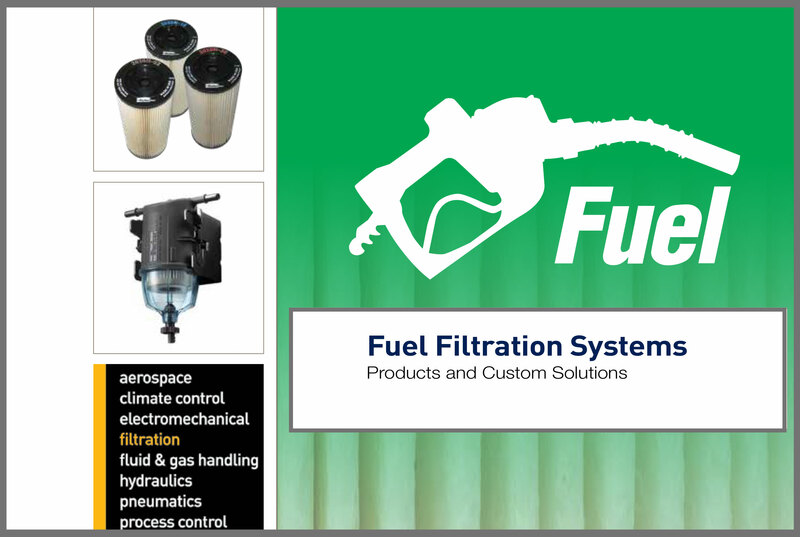 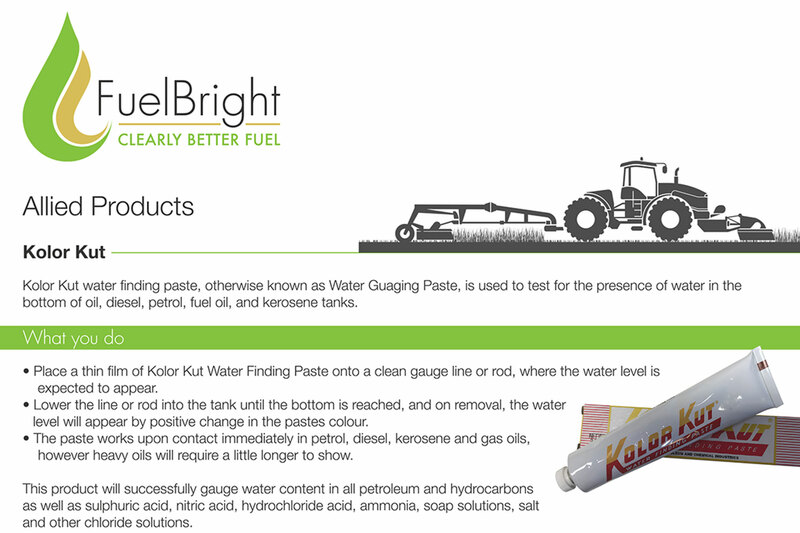 Your tool for pure fuel. 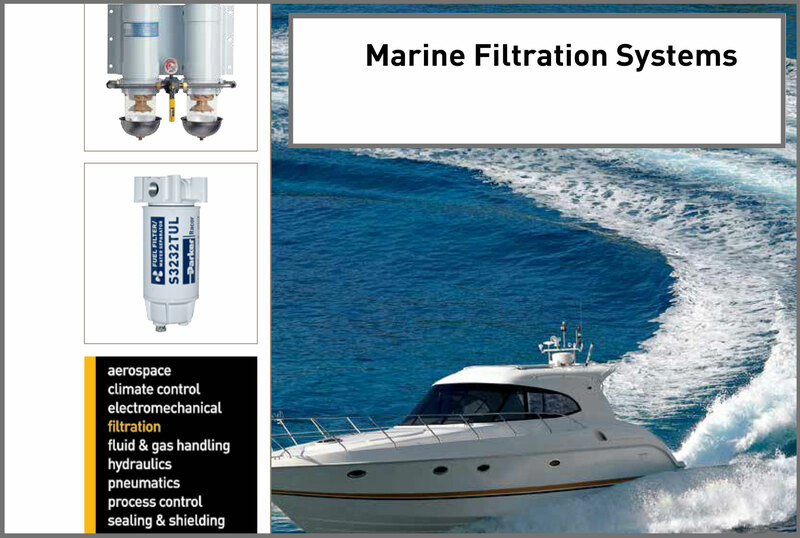 Which model filter do you need? 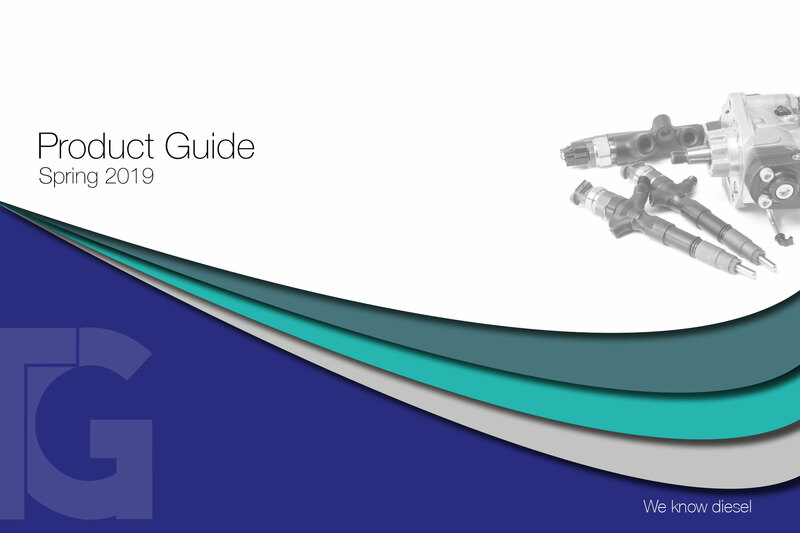 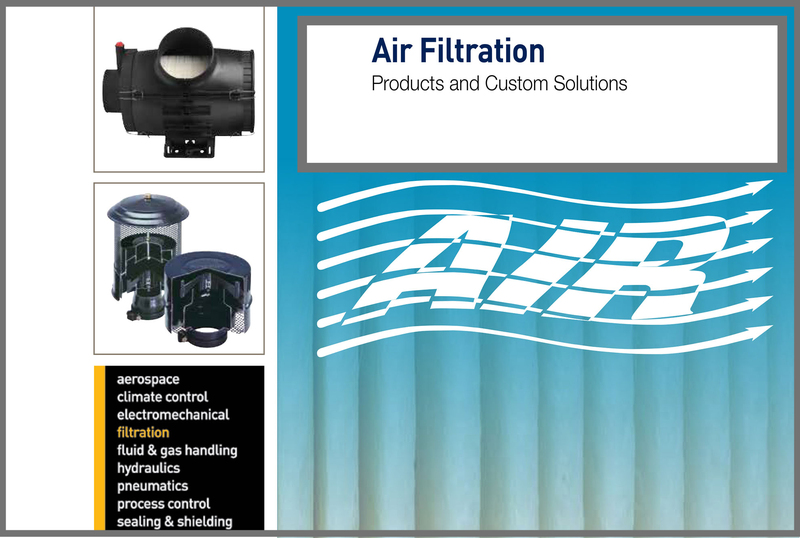 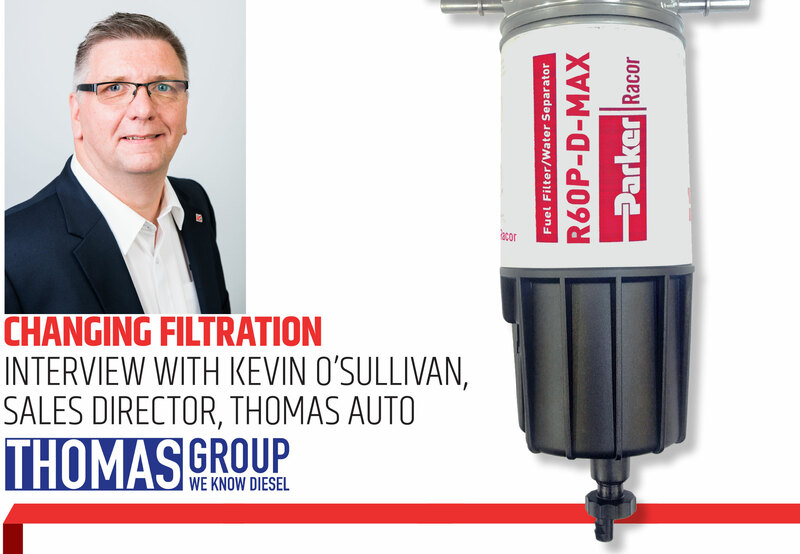 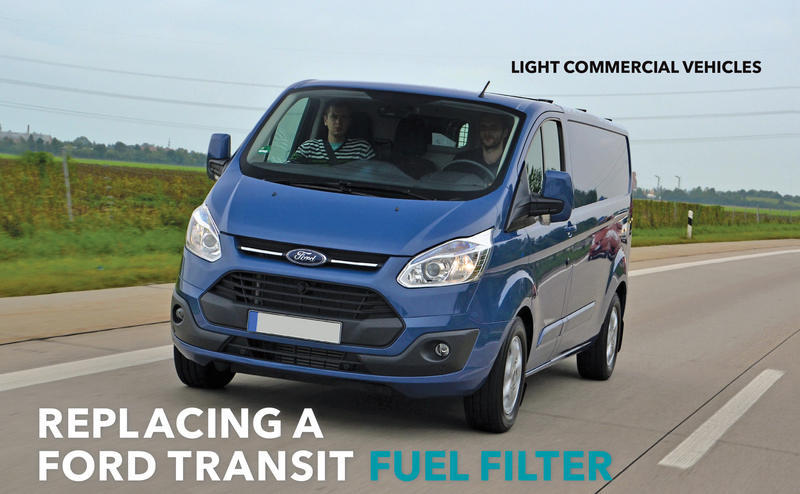 Highlighting the importance of OE quality filters, Adam Pearce, Product Manager at Parker Racor, outlines what technicians need to look for when replacing a fuel filter element on a Ford Transit.